American singer/songwriter Khalid Robinson, known mononymously as Khalid, has liberated his new promotional single online. “Self” is now available via iTunes, Apple Music, Amazon, Google Play, Tidal and all other digital streaming platforms. 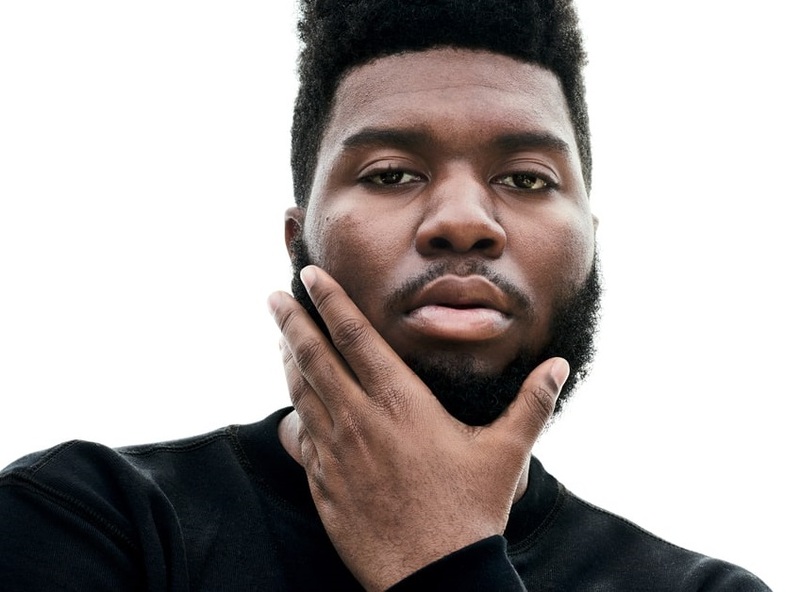 As mentioned in earlier posts, Khalid’s sophomore studio collection “Free Spirit” – featuring previous singles “My Bad,” “Better,” “Talk” and “Saturday Nights” – will arrive on April 5th via Sony Music Entertainment / RCA Records. The follow-up to 2017’s “American Teen” yields additional contributions from Stargate (Normani), Charlie Handsome (Sevyn Streeter), Jamil “Digi” Chammas (Arlissa), Denis Kosiak (Martin Garrix), Scribz Riley (Tove Lo), D’Mile (Lucky Daye), Kurtis “K9” McKenzie (Lauren Jauregui) and Al Shux (Elle Varner). Stream the audio clip for “Self” below. 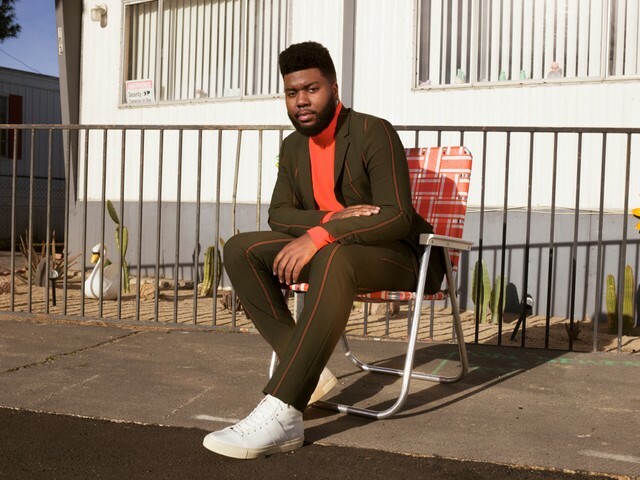 American singer/songwriter Khalid Robinson, known mononymously as Khalid, has delivered his new promotional single online. “My Bad” is now available via iTunes, Apple Music, Amazon, Google Play, Tidal and all other digital streaming platforms. 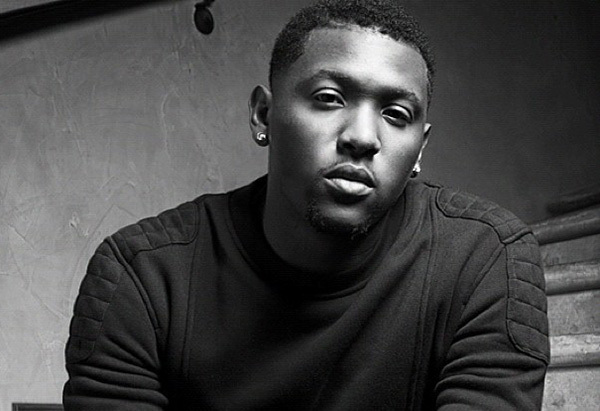 Production duties on “My Bad” were handled by Dernst “D’Mile” Emile, whose credits include The Carters (“Boss”), H.E.R. (“I’m Not Okay”), Lucky Daye (“Karma”), Ruth B (“Slow Fade”), Eric Bellinger (“Innocent”), Denice Stone (“Wildflower”) and Victoria Monet (“New Love”). Khalid’s upcoming sophomore studio collection “Free Spirit” – featuring previous singles “Better,” “Talk” and “Saturday Nights” – will arrive on April 5th via Sony Music Entertainment / RCA Records. The follow-up to 2017’s “American Teen” yields additional contributions from Stargate (Normani), Charlie Handsome (Sevyn Streeter), Jamil “Digi” Chammas (Arlissa), Denis Kosiak (Martin Garrix), Scribz Riley (Tove Lo), and Kurtis “K9” McKenzie (Lauren Jauregui). Stream the audio clip for “My Bad” below. 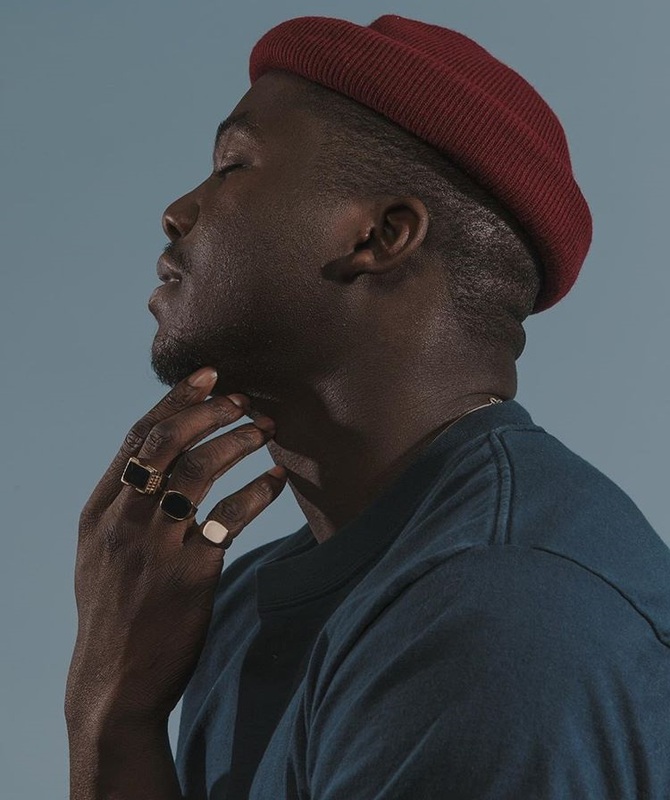 Jacob Banks has confirmed the details for his upcoming debut album. The British singer/songwriter christened his first studio collection “Village” and will release it on November 2nd via Interscope Records. Co-written with Laleh Pourkarim and Pierre-Luc “PL” Riux and produced by Yonatan “XSDTRK” Ayal, current promotional single “Be Good to Me” – featuring Seinabo Sey – is now available via iTunes, Apple Music, Amazon, Google Play, Tidal and all other digital streaming platforms. On the highly-anticipated album, Banks has also collaborated with Stargate, Bibi Bourelly, Stint, Zane Lowe, JP Saxe, Utters, John Newman, Sam Romans, Hue Strother, Charlie Handsome, Two Inch Punch, and Benny Cassette. See the tracklisting for “Village” below. British singer/songwriter Rachel Keen, known mononymously as Raye, has released a new collaborative project online. “Side Tape” – featuring guest appearances from Steel Banglez, Kojo Funds, Ray BLK, Mr. Eazi, Maleek Berry, Nana Rogues, Avelino, Mabel McVey, and Stefflon Don – is now available via iTunes and all other digital streaming outlets. The follow-up 2016’s “Second” also boasts productions and songwriting contributions from Janee “Jin Jin” Bennett, Fraser T. Smith, Justin Tranter, Levi Lennox, Fred Gibson, Charlie Handsome, and Twice As Nice. As a songwriter, Raye recently co-penned tracks for John Legend (“A Good Night”), Pretty Much (“On My Way”), Madison Beer (“Home with You”), Hailee Steinfeld (“Capital Letters”) and Little Mix (“If I Get My Way”). 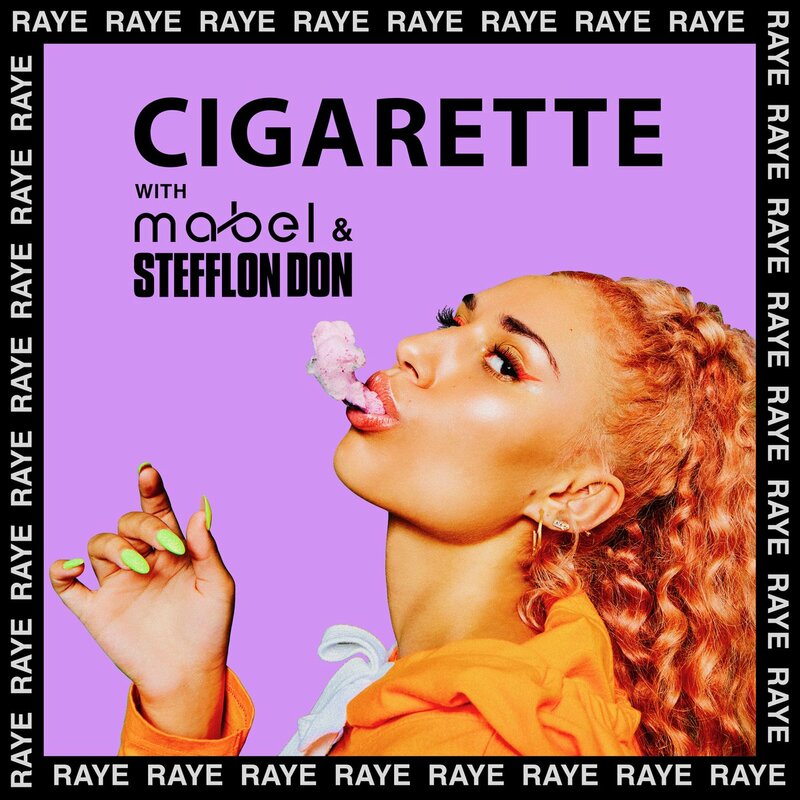 British singer/songwriter Raye has drafted fellow recording artists Mabel and Stefflon Don for her new promotional single “Cigarette,” which is now available via iTunes and all other digital streaming platforms. 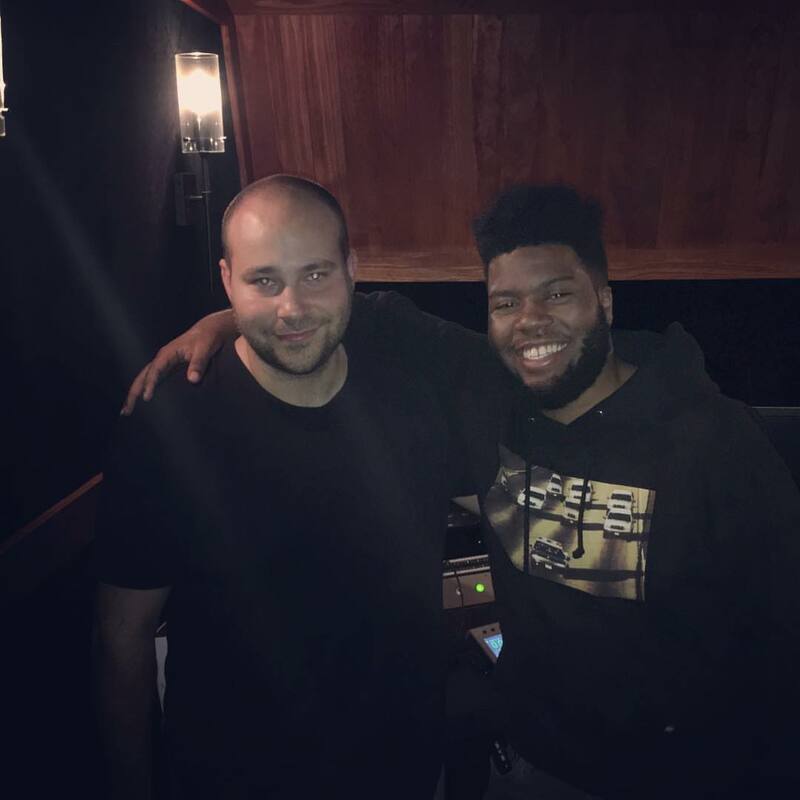 Production duties on “Cigarette” were collectively handled by Ryan “Charlie Handsome” Vojtesak (Khalid, Normani Kordei) alongside Nicholas Audino, Te Whiti Warbick and Lewis Hughes of Twice As Nice (Rihanna, Ella Mai). As mentioned in earlier posts, Raye’s upcoming project – featuring the Jin Jin-penned / Fraser T. Smith-produced “Decline” – is scheduled to arrive later this year via Universal Music Group / Polydor Records. 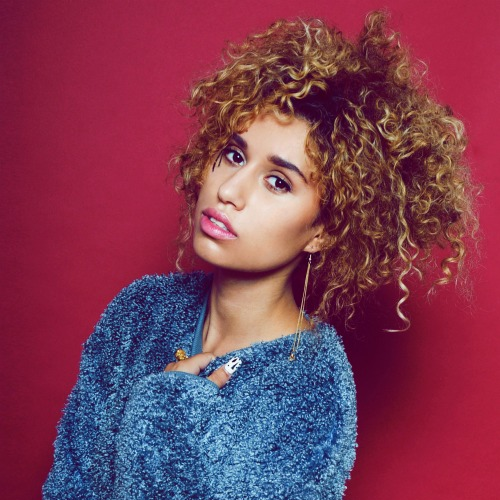 On the songwriting front, Raye recently co-wrote “Capital Letters” for Hailee Steinfeld alongside Ellie Goulding, Andrew Jackson, Ely Weisfeld, and Michael “BloodPop” Tucker. The track appears on the original motion picture soundtrack, “Fifty Shades Freed,” out now via Republic Records. Raye’s songwriting resume boasts additional works with Madison Beer (“Home with You”), Tara Carosielli (“Money”), Charli XCX (“After the Afterparty”), Dev (“Come at Me”), Little Mix (“If I Get My Way”), Blonde (“All Cried Out”), M.O (“Not in Love”), Snakehips (“Don’t Leave”) and Matoma (“The Wave”). Stream the audio clip for “Cigarette” below.